A slip joint plier has a pivot point which you can adjust according to the thickness that you want for a particular job. 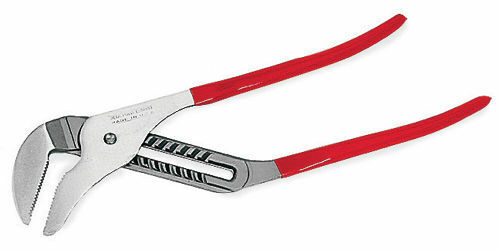 This versatile plier comes in different sizes. It can be used to grip objects securely like a pipe or to grab hold of nuts and bolts for example. 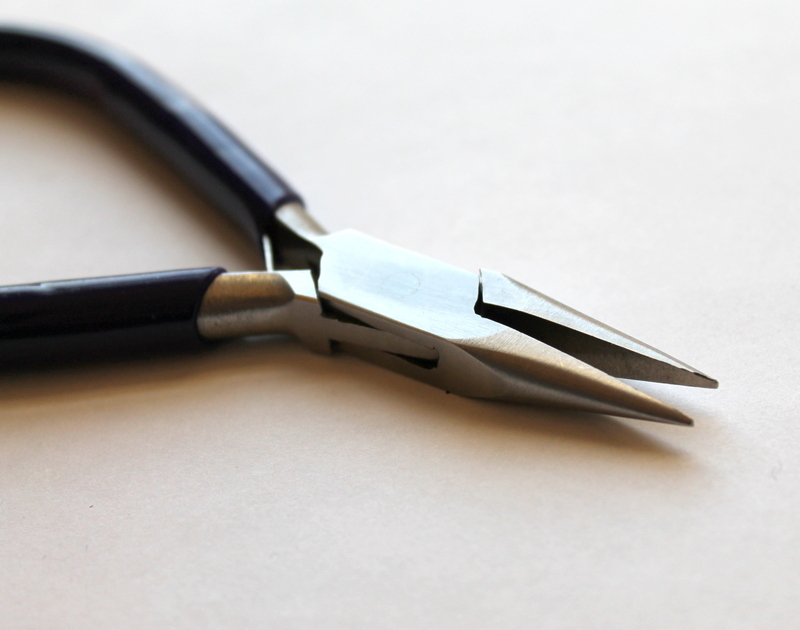 Most slip joint pliers will have a handy wire cutter built into the middle part as well. This common household tool is a life saver to working in tight places like the inside of a toy or getting things out of tiny crevices in your house. It’s very useful for any electrical repair or to cut, shape, strip and bend any wires for your DIY work. As its name suggests, the flathead can fit into a single slot of a flathead screw, or improvise it for a phillips screw. 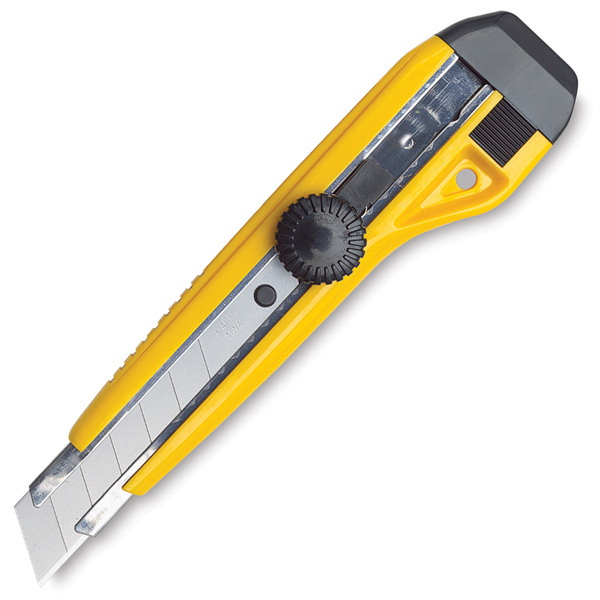 It’s thin blade makes it a flexible tool for prying things out or scraping loose bits. If you plan to use a screwdriver for any electrical repairs or fixture, remember to ALWAYS turn off the main power to your house. 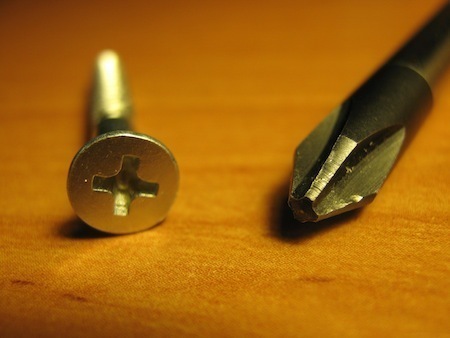 Created by Henry F. Phillips in the 1930s, the Phillips or ‘crosshead’ screwdriver is recognised by its star shaped head. The Phillips type screw has replaced most flathead screws so get them in different sizes for your toolbox. It’s almost a necessity to have a screwdriver in more than one size. Instead of getting several screwdrivers, it is worth investing in a Multi-bit Screwdriver set. Most of these multi-bit sets work by having a magnetic bit holder where you can interchange the heads (‘bits’). 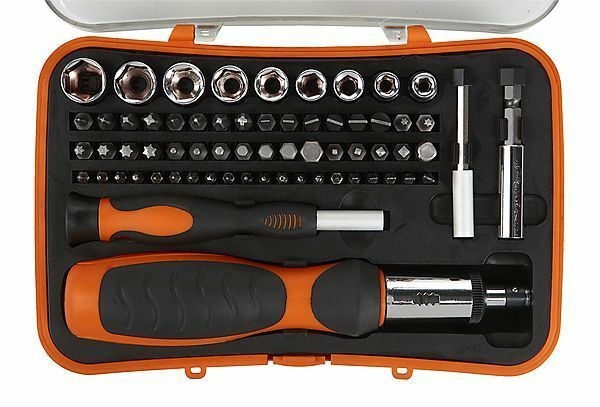 Depending on your budget, you can choose a set with extension rods, a ratcheting driver handles and a variety of screwdriver and precision heads in a multitude of sizes! No excuses not to have this at home! 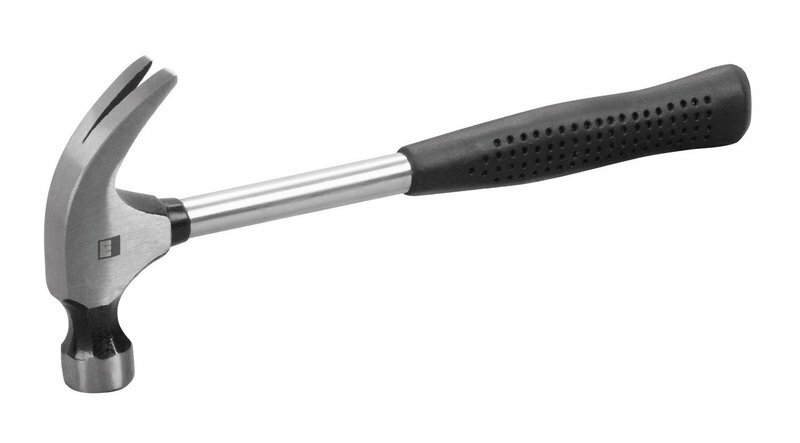 Use it to drive and remove nails, or to knock together your DIY furniture together. You need to try out the hammer for yourself to see if you’re able to balance the weight and grip in your hands. Find what’s comfortable for you and choose one with a synthetic handle which can last longer instead of a wooden handle. 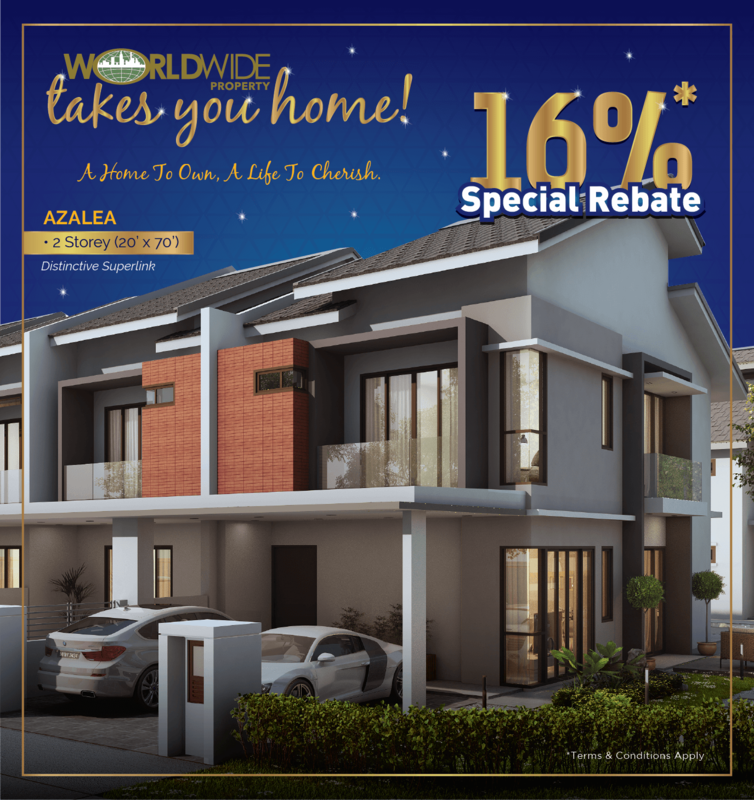 You are going to need it more than you know – measuring curtains, beddings, furniture height, pictures and all sorts of thingamabobs. Get easy-to-use retractable types. There are days when the electricity gets cut off and you need to first find your phone to call the electrician! Or use it to look through dark and tight spaces behind appliances when you need to. 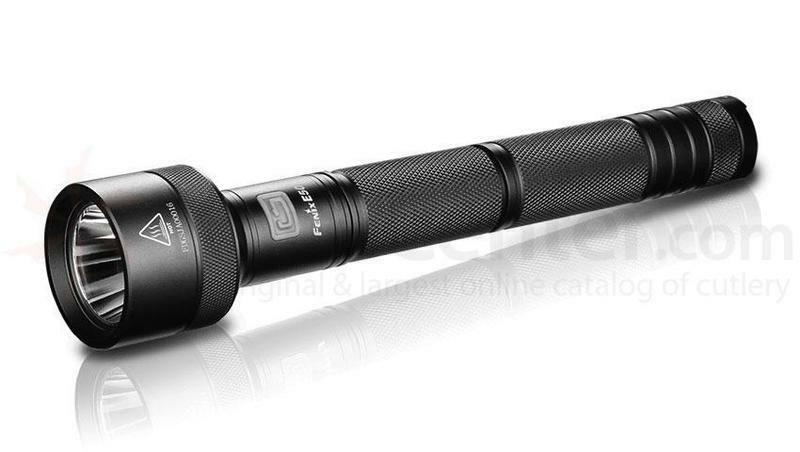 Power your flashlight with long lasting batteries for those long power outage and keep extras around the house. Better still, get an LED flashlight which is built to last longer by using less energy so you don’t have to worry about your flashlight running out of power after one or two uses. The crescent wrench is the most common of all wrenches and is enough to sort out most of your general fixes and plumbing repairs at home. 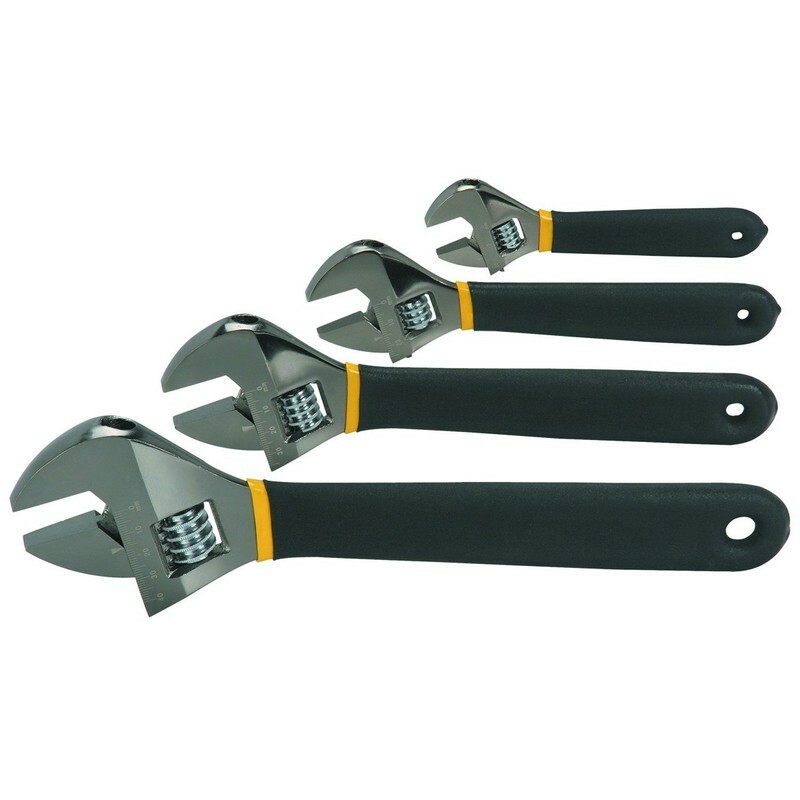 Wrenches with longer handles are useful when you need more leverage to loosen a tight nut, and a shorter handle is best to maneuver around tight spaces. 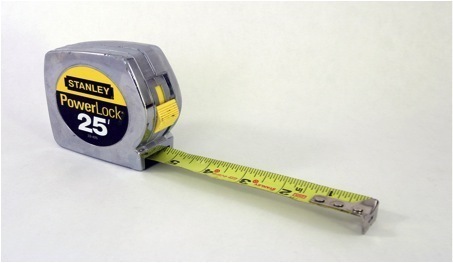 Duct tapes can help to temporarily patch things up or strap objects together – monopoly board, cover a crack in a plastic pail or taping up some cardboard boxes. 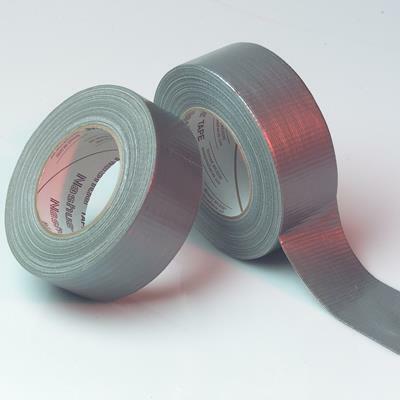 A good duct tape has strong adhesive, is easy to tear and wraps nicely around odd shaped surfaces. Going cordless means you don’t have to waste time dealing with tangled wires and you can work with awkward angles and bring it outside with you as well. 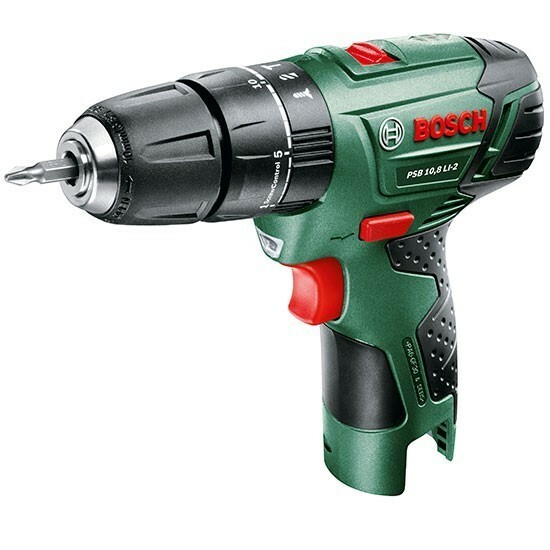 If you’re not sure about what type of drill to buy, get more advice from your contractor, handyman or hardware shop – let them know if you need a drill for simple DIY work or if you intend to use it for bigger home improvement jobs or a house renovation. If you have a repair or need something fixed around the house, check out Kaodim.com and contact one of our contractor, electrician, plumber or any other service provider to help with your chores – let us Kaodim it for you! Kaodim (https://www.kaodim.com) matches you with vetted and verified contractors, plumbers, electricians, personal trainers, and almost any other type of service provider. 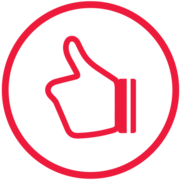 Receive customised quotations, personalised profiles and user reviews to hire with confidence.